When tradition meets style and character, Scandinavian simplicity English textile technology and Italian sense for design, you get the premium quality Oscar Jacobson golf clothing. Ever since its foundation in 1903, the Swedish brand has been guided by the same philosophy: uncompromising quality, fashionable design and ultimate comfort which made it not only one of Europe's but one of the global leaders in the golf apparel industry. 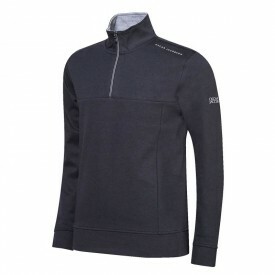 Renowned throughout Europe for the best selection of the top selling golf brands and the most competitive prices, Golfsupport.com also offers the finest selection of Oscar Jacobson golf clothing.